Each club member posts the results of at least one round per month. 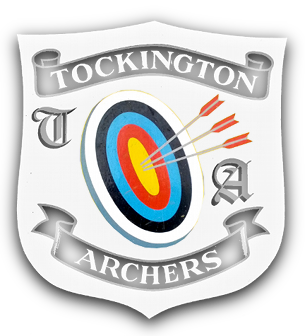 Every time an archer shoots a recognised round they record the score and other details on their scorecard, which can be found just inside the door of the club hut. For details of recognised rounds see the Rounds section. Once the adjusted scores have been calculated for all rounds shot that month the archers will be ranked based on their best total score. The top eight adjusted scorers would receive points in the following manner:- 1st -10 points. 2nd – 8 points. 3rd – 6 points. 4th – 5 points. 5th – 4 points. 6th – 3 points. 7th – 2 points. and 8th – 1 point. These points will be totaled up each month and after September’s points are awarded the archer with the top score will be the winner. At the same time as assessing the entered scores for the competition the archers handicap and classification will also be re-assessed on a rolling basis and posted up in the hut.